Well, since I'm already up to v62 of the Eye Candy Friday posts on the main blog, I decided it was time to start featuring an Edible Eye Candy Friday post as well. Why not end the week with 2 stellar photos? I still have no idea how I'm already up to 62 posts though, seems like I just started the series. 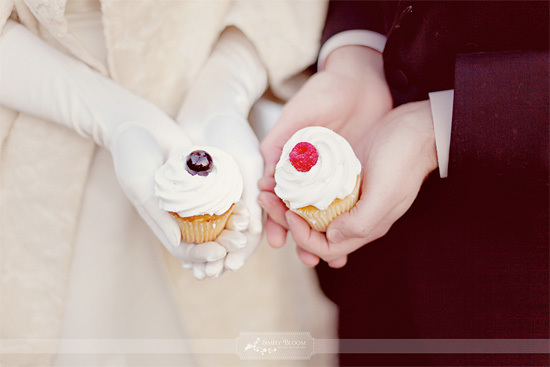 To start off the new series in the Wedding Edibles section is the beautiful photo from Simply Bloom Photography.